Our chief goal this year was to obtain a professional, high resolution scanner. With nearly 15,000 books in our catalogue this was a top priority. We are extremely happy to report that on July 24 2012 after six months of fund raising, we took delivery of a Bookeye 4 scanner (see photo above) by a German company ImageAcess. Thanks to the enthusiastic support we received since we launched our scanner appeal in January we were able to purchase a better scanner than the Atiz Bookmini mentioned in our last newsletter. Costing almost 15 lakhs (approx. 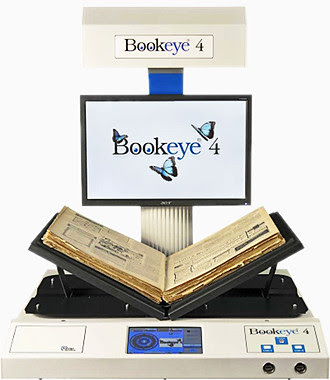 $27,000.00) the Bookeye 4 is a state-of-the-art machine capable of scanning 600 pages per hour. It has a scanning area of 16×26″ (full newspaper size), a flat/V-shaped cradle, Self Service Scanning to USB, touch screen controls, Integrated 19″ preview screen, and 600 DPI software with OCR for very high resolution searchable images. Readers interested in seeing the technical details can do so here. Along with the Bookeye 4 we also purchased a dedicated computer plus upgraded our on-line uninterruptable power backup system. 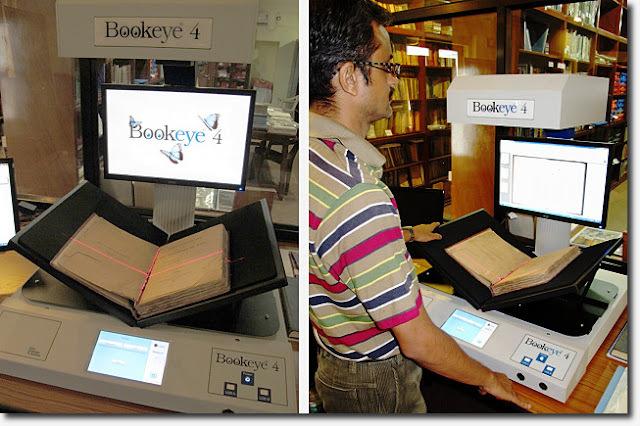 The Bookeye can be used as a self-contained kiosk for quickly scanning documents, or with the additional computer it becomes part of our main server system with 5 terabytes of storage. 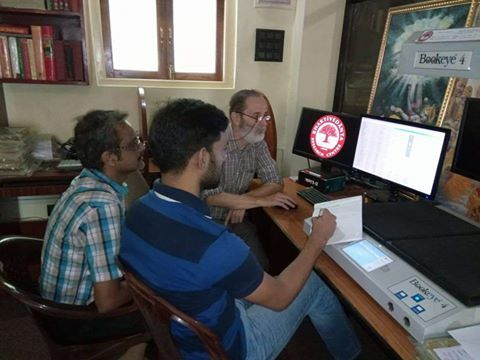 After receiving two days training our staff have now begun serious scanning, beginning with the multiple bound copies of Nadia Prakash, the daily newspaper of the Gaudiya Matha from the late 1920s. 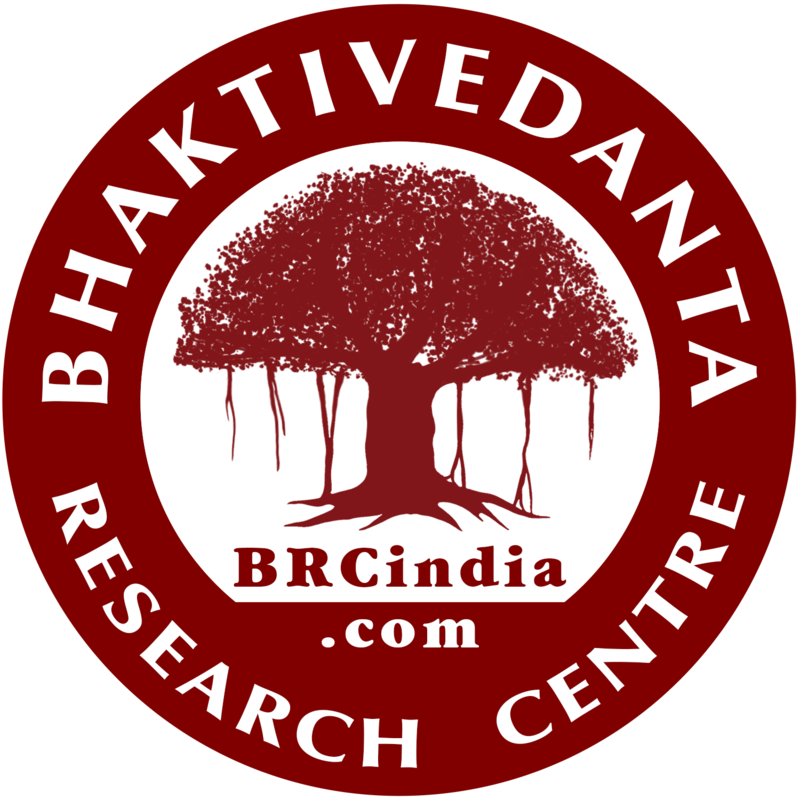 Images will be uploaded to our website brcindia.com as they become available.